Holy beejesus 12/10 would reccomend. 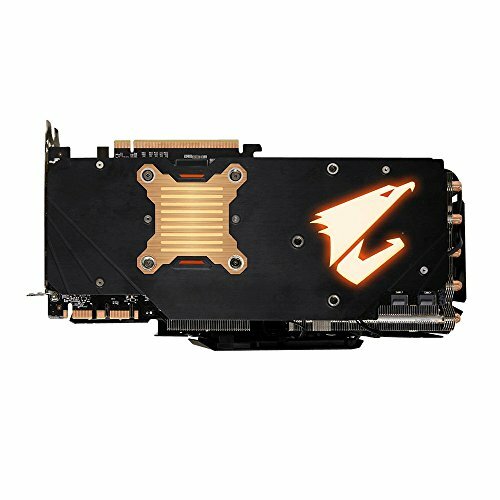 Best RGB 1080Ti cards and probably the best card on the market right now. Stunning performance on benchmarks without a need to overclock more then it is already. This GPU will run any game at max settings without breaking a sweat, sadly its really expensive. 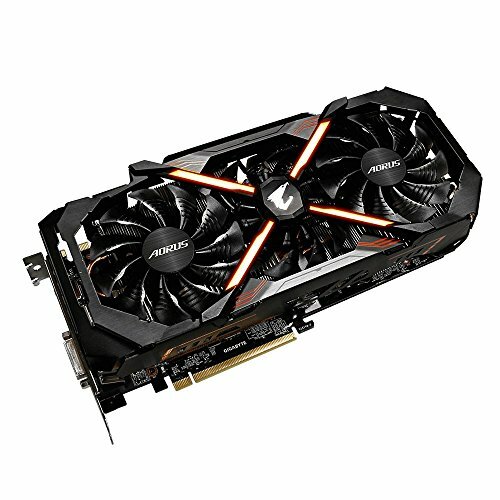 First I was gonna bought msi gtx 1080 gaming x 8g model. then i went to computer store and find out its out of stock almost everywhere. They recommended this card its working great. A little more expensive tho. I got a little bit kid-waiting-for-christmas with this, spending far in excess of what I needed to while defensively shouting things like "the eagle thing lights up!" when questioned on my choice. But, and I don't know if you know this - the eagle thing lights up. 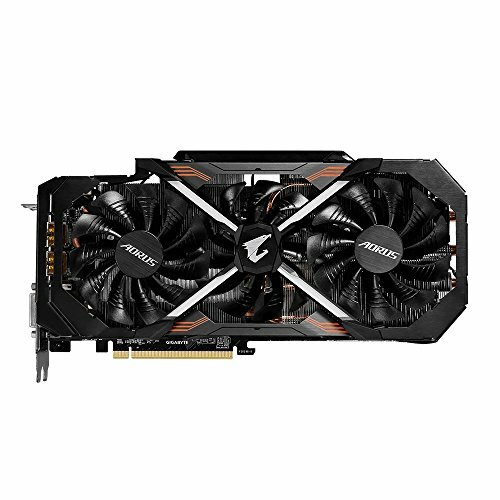 It's also a pre-overclocked version of the 1080 Ti, and comes with the ability to turn it up even more, to 11. Most impressive is how cool it stays; it seems like the onboard cooling really does manage to cope with this thing running at full pelt, while remaining really very impressively quiet. 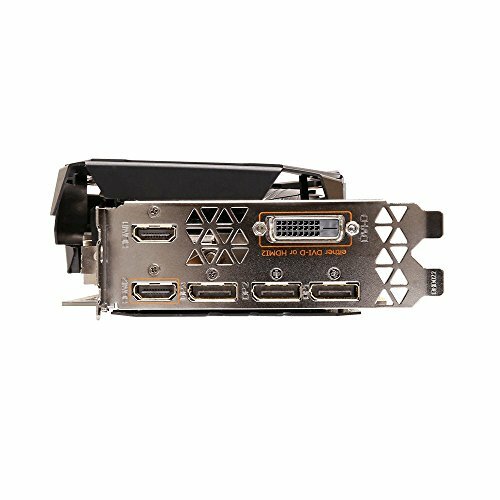 The card itself is extremely heavy at 1.44kg, but doesn't seem to have any sag or anything like that. If you can justify parting with the not insignificant asking price, it is highly recommended. OC to 2335 MHz on the clock and it runs cool with an aggressive fan curve. LEDs look good to. The performance is great! The coolers are quiet and they aren't running until the GPU gets 60 degrees Celsius. Cool RGB LED that is controlled via app. There were people with issues when one of the fans was scratching the mount frame but this is due to transportation mechanical damage. Great unit for the next couple of years.